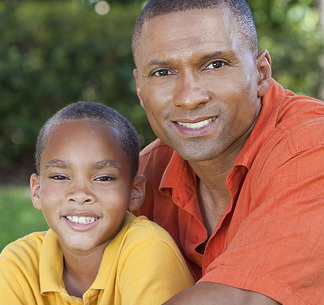 Our practice is committed to providing your child with safe, gentle, fun, and friendly dental care. We understand that children may feel anxious about visiting the dentist. We are sensitive to their needs and we strive to make your child’s visit comfortable and fun while providing the best care possible. Whatever your child's dental problem, Smile Works Youth Dentistry can be your solution! Call our Fort Wayne Medicaid pediatric dental office today! During your child’s first visit, we will review the dental and medical history forms, and take X-rays of his or her teeth and mouth. Usually, one of our hygienists will clean and polish your little one’s teeth, and we will check for any cavities or early signs of tooth decay or gingivitis. Then Dr. Clute or Dr. Taylor will meet with you and your son or daughter to discuss your child’s dental health, help create an individual treatment plan, and answer any questions you may have.